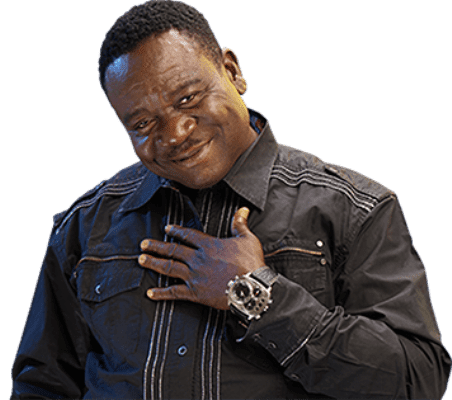 A few days ago, comic actor John Okafor aka Mr Ibu, made news a few days ago after news surfaced that he had suffered a major stroke. Speaking to Saturday Beats, the 57-year-old confirmed the news is actually false adding his sister started the rumour. “She just opened a media house; so she is looking for a way to make her brand go viral. I feel she should have consulted me before spreading this kind of news and I would have given her another angle to explore such that it would not affect my image. “The President of the Actors Guild of Nigeria also confirmed that I was sick and it is very funny. The only bad incident that has happened to me recently was when I was attacked in Nnewi during Christmas and I have recovered. “I have forgiven my sister for what she did. I am alive and well, my wife was very angry over the news and wanted to take action but I told her not to do so.